Here at Southwest Eye Care and Laser, we believe in considering all options for vision correction. This consideration of surgical and non-surgical treatments is why we are one of the most trusted names in eye care in the greater Bakersfield area. When looking for an experienced optometrist or ophthalmologist, you can count on us. For some patients, advanced laser eye surgery is not an ideal treatment. Instead, traditional corrective lenses is more ideal. It's with that in mind that we would like to consider the various options available for contact lenses. 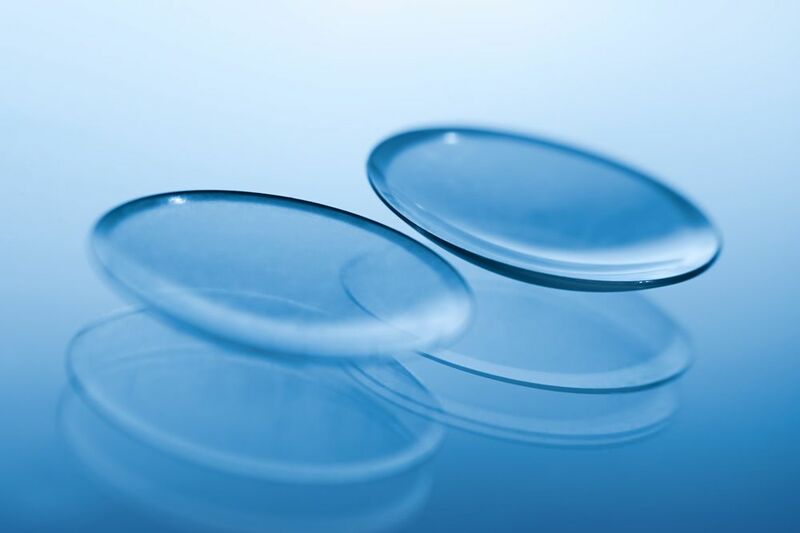 When it comes to contact lenses, there are plenty of choices out there, each one tailored to the needs of a patient as well as various aspects related to aesthetics rather than eye care. Soft contacts are among the most popular types of contacts available today. Made of breathable and flexible polymers, soft contacts are able to avoid major issues with discomfort and irritation while they are worn. By and large, hard contacts such as RGP contacts offer crisper and clearer vision than soft contacts. However, these kinds of contacts, although durable, tend to be less comfortable to wear. Toric contacts are an ideal corrective lens for treating astigmatism. Like other soft contacts, however, the overall vision quality tends to be less sharp than the vision quality achieved with hard contacts. Bifocal and multifocal contacts have different sections that can address various refractive errors. These can be helpful for treating presbyopia in particular, which is a form of age-related farsightedness (hyperopia). As you may have guess by the name, daily wear contacts are worn for only one day before they are discarded. There are also contacts that can be worn for up to a week or up to a month. Extended wear contacts are worn when a patient is awake and asleep, meaning that they do not have to be removed before bedtime. Given the risk of eye infection and irritation, these kinds of contacts are generally less recommended and not prescribed as much. If you would like to change your eye color, there are many different colored contacts to consider. This can turn brown eyes blue, or can also be worn for costume parties and special occasions as well. With all the choices noted above, picking the right kinds of contacts can seem overwhelming. That's why we're here to help you make the best possible choices when it comes to corrective lenses. We'll make recommendations and offer honest opinions so that you can make a decision for yourself with confidence. To learn more about contact lenses and how we can help you achieve excellent vision again, be sure to contact our team of eye care specialists today. The team at Southwest Eye Care and Laser will work closely with you to ensure optimal results.